Dora is our intern who is sponsored by a local organization called Starfish One by One. 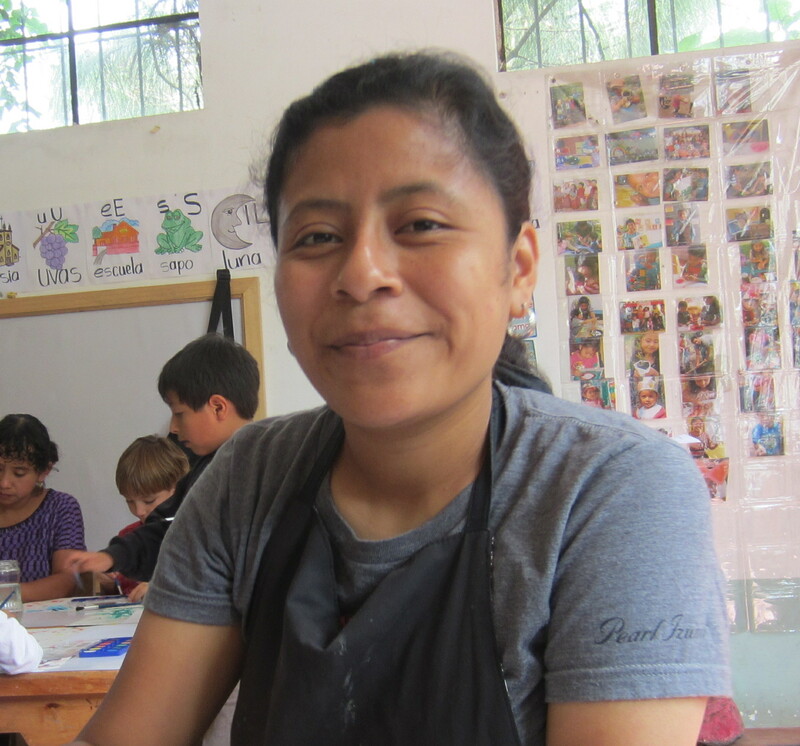 This Lake Atitlan organization provides scholarships for junior high and high school students, empowers young women by creating leaders and offers internships with other organizations in the area to offer job training prior to entering the work force. We are grateful to have Dora as an intern at La Puerta Abierta and would like to share a little bit of her story. What do you like best about working with La Puerta Abierta? I enjoy working with children because they are fun and I love to play games with them. What do you like to teach at La Puerta Abierta? My favorite class is music class and painting class. What have learned during your internship at La Puerta Abierta? I have learned how to set the classroom up into different stations for teaching such as an art, math, and science. I also enjoy learning about the classroom management techniques and classroom community building skills which La Puerta Abierta uses. These techniques have taught me more about how to keep the attention of the children during class time and how to teach the students to have respect for their fellow classmates and teachers. How many Siblings do you have and do they have a higher education? I have two siblings. I am a middle child. I am the first of my family to pursue a higher education. What are three things that you like to do in your free time? I like to play basketball, read, and help my mother at her store in the market. 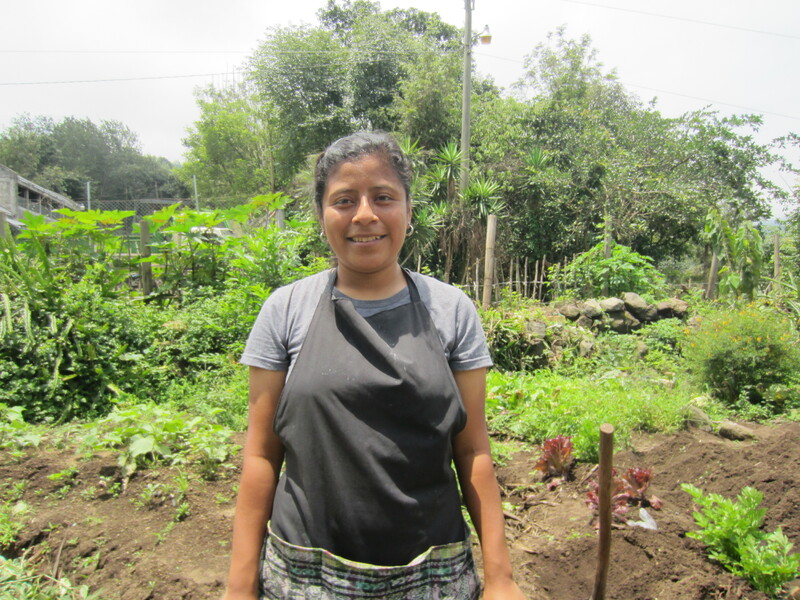 Dora expressed that she would like to work at La Puerta Abierta once she completes her internship. La Puerta Abierta would like to thank Starfish for allowing us the opportunity to work with such a dedicated and bright scholar at our school. We are happy to partner with a rewarding program that empowers young women in our community.